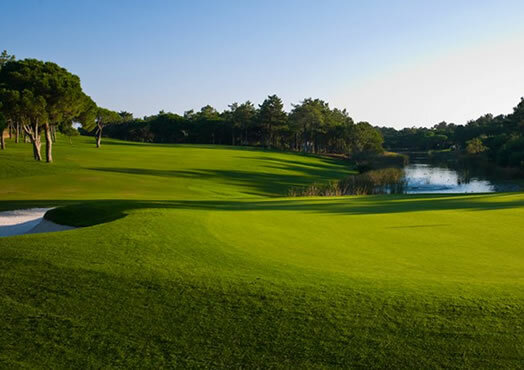 Vale do Lobo is home to two challenging and beautiful golf courses – the Royal and the Ocean – which have previously hosted the European PGA Tour event, the Portuguese Open. Based on original concepts by the legendary late Sir Henry Cotton and re-developed by respected American Golf Architect Rocky Roquemore, the Royal and the Ocean test a golfer´s game like few courses can. 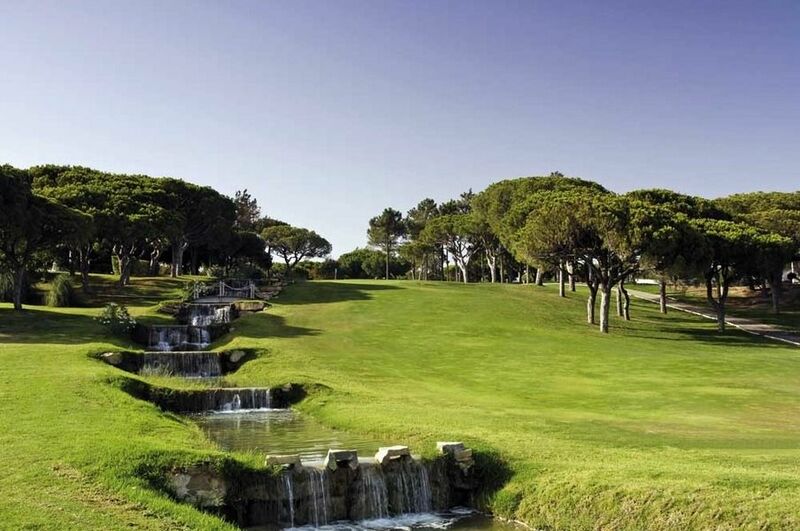 Flanked by luxurious pine and eucalyptus trees, the course’s gently undulating fairways run down to the shores of the Atlantic. 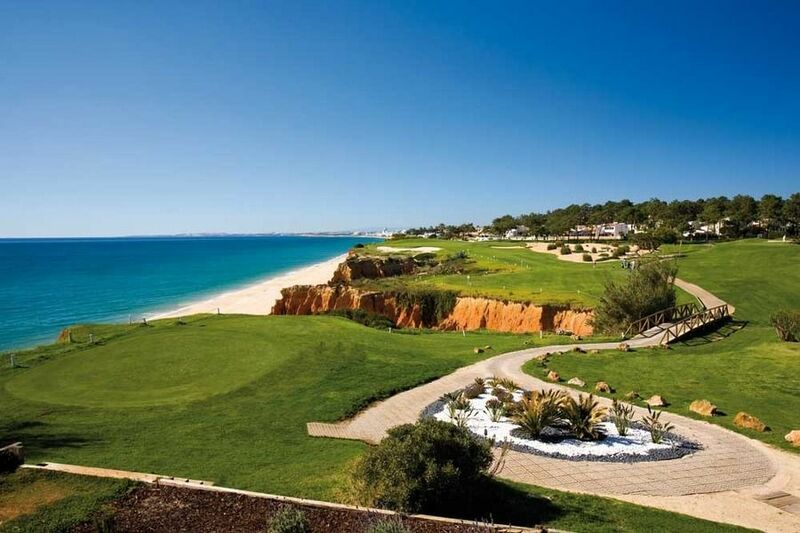 Developing along the very edge of the coastline, it allows golfers to tee-off alongside some of the most incredible ocean views in the Algarve. A par 72 course, Ocean’s unique combination of links and inland golf provides an enjoyable challenge for golfers of all standards. 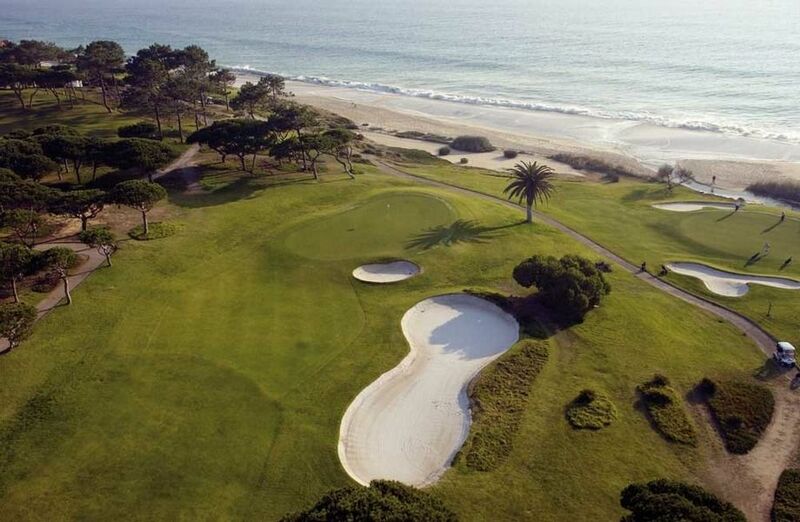 The Ocean Golf Course, highly regarded for its breathtaking scenic beauty, is a veritable golfers’ feast. 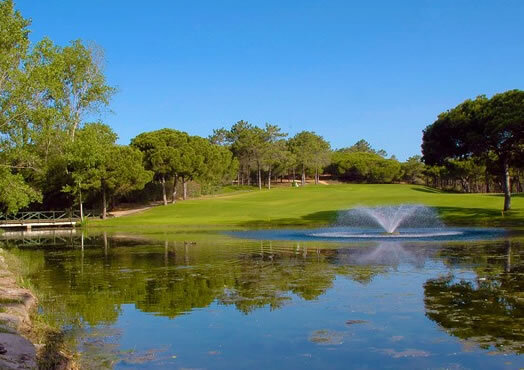 Vale del Lobo - Ocean Golf Course is not yet in our pool of Golf Courses for orders.